Listed property group Wing Tai Holdings reported on Aug 28 total revenue of $373.2 million for FY2018 ended June 30, a 42% increase from $263.2 million the previous year. The increase was largely due to higher contribution from development properties. The group also reported earnings of $218.8 million. Revenue contribution came from the sale of additional units at the 43-unit Le Nouvel Ardmore in Singapore and BM Mahkota in Penang, which obtained its Temporary Occupation Permit this financial year. A gain was also recorded from the disposal of its Huai Hai project in Shanghai, notes Lim & Tan Securities’ research team in its report. At Le Nouvel Ardmore in Ardmore Park, seven units were sold in FY2018, bringing the total number of units sold so far to 15. Meanwhile, at The Crest, 147 units were sold in FY2018, bringing the total to 331 units, or 70.6%, of a total of 469 units in the condominium located on Prince Charles Crescent, off Alexandra Road. 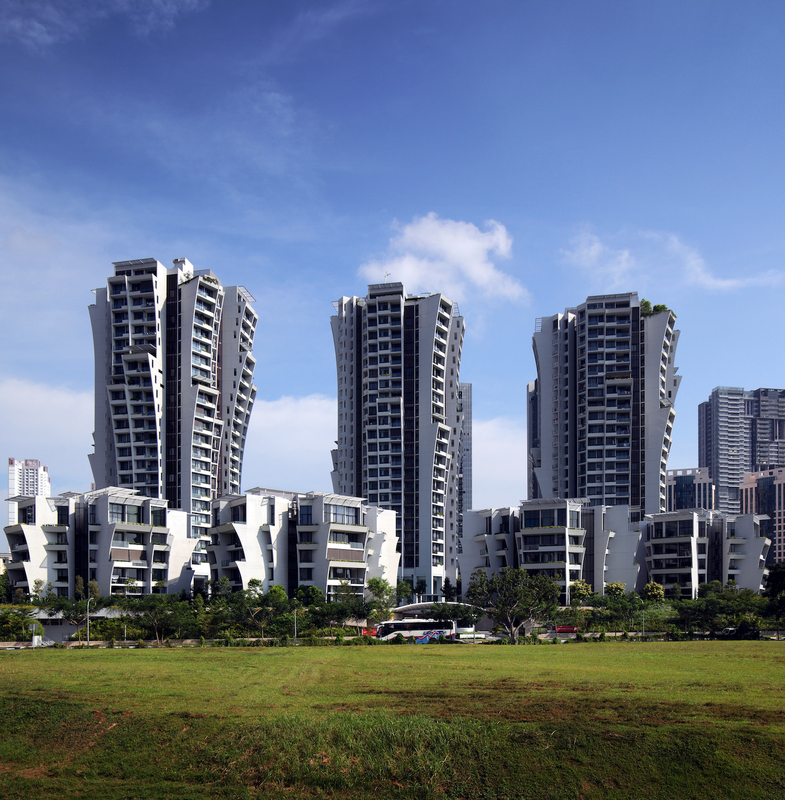 Meanwhile at The Garden Residences, a joint-venture project between Keppel Land and Wing Tai Holdings, 68 units have been sold to date, according to caveats lodged with URA Realis. The project has a total of 613 units of which 156 have been launched so far. 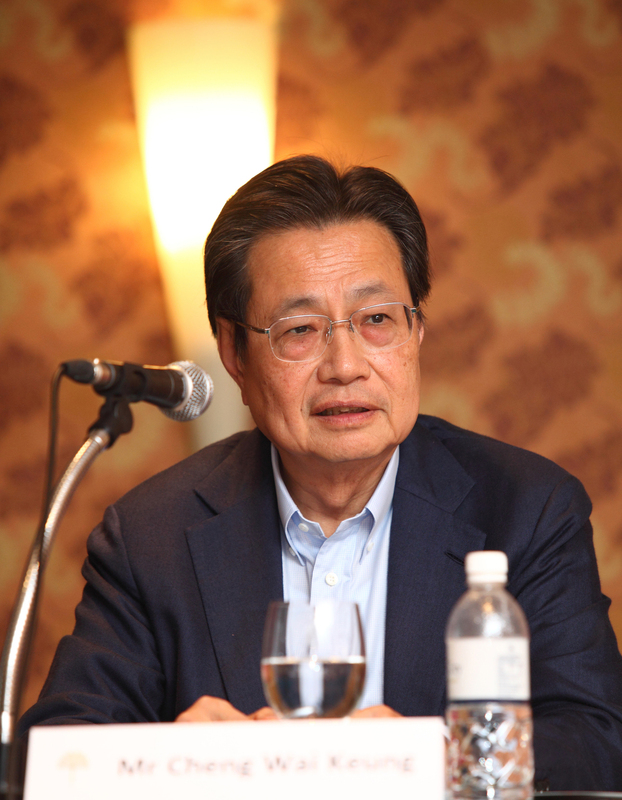 Weighing in on the property cooling measures, Cheng Wai Keung, chairman of Wing Tai Holdings, says property developers would appreciate greater clarity in terms of the government’s long-term policy “so they can have more certainty in planning”.